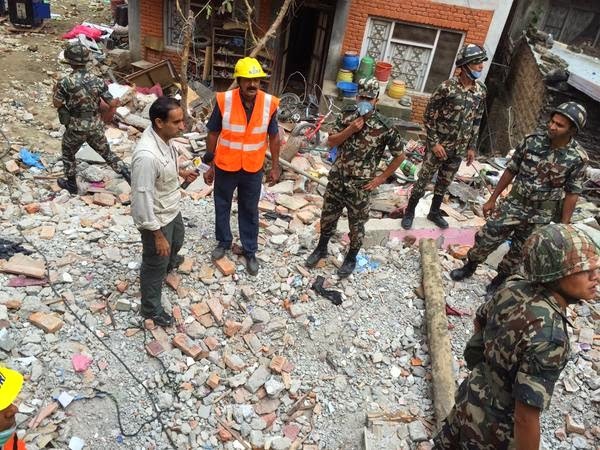 Check here the complete information about India's Rescue Operation for Nepal Earthquake. 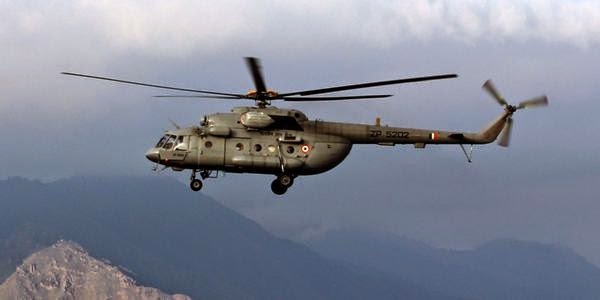 Since, Nepal got hit by biggest earthquake ever (of 7.9 magnitude), India, the first neighbor of Nepal has started rescue operation in Nepal. Nepal, a small country (with big heart), almost 28cr of population got biggest natural disaster, Earthquake. 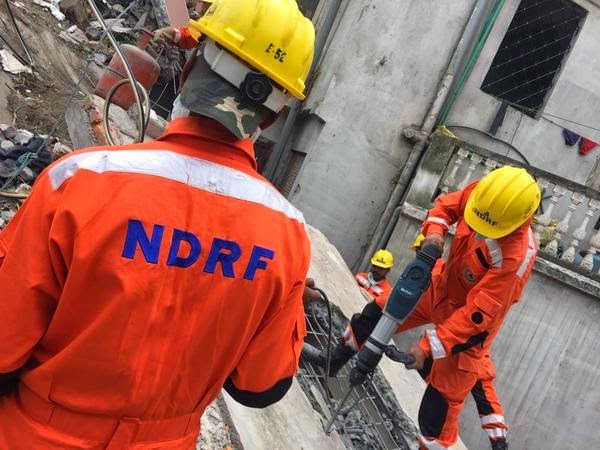 Till, we are writing, more then 4500 people have lost their life and more then 10000 people got injured in this disaster. At 11.53 AM of 25th April, 2015, Prime minister of India, Shri Narendra Modi got information about the earthquake in Nepal. 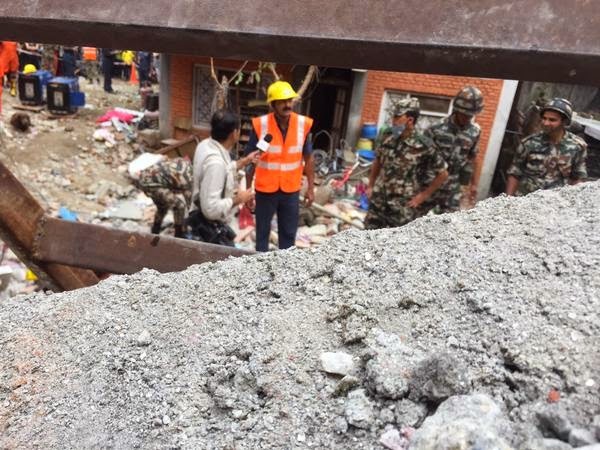 Looking at the number of Magnitude, he instantly called emergency meeting of high level officials at his Residence, 7 RCR, New Delhi.Meanwhile, he also called President of Nepal and Prime Minister of Nepal and assured them with all possible help regarding earthquake. 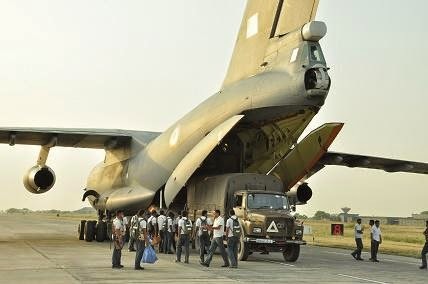 Since, Prime Minister of Nepal, Mr. koirala was on flight from bangkok to nepal, he about to reach nepal after an hour, Prime minister narendra modi started rescue operation and send relief material, medical teams, sand engineers, NDRF (National Disaster Rescue Force) Teams, Army Team at 3.20 PM (Just when the meeting with high official was on going). Since, all people got to know about the tragedy and Narendra modi has observed the earthquake (in 2001) in Gujarat. 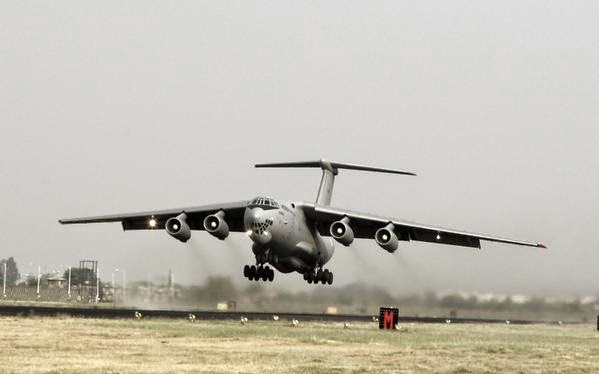 They immediately called Operation Maitri, to rescue all indians from Nepal, and to save all people of nepal. 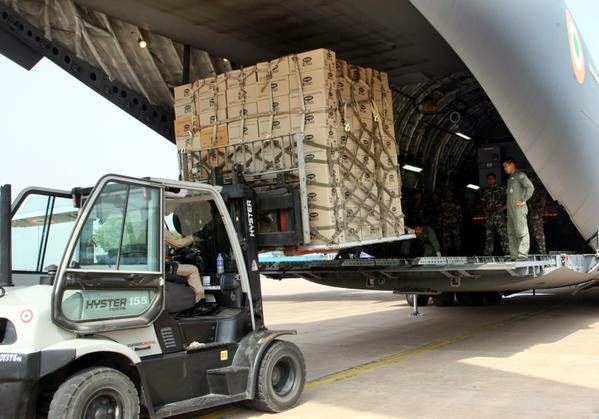 Relief material being loaded into C-17 Globemaster III aircraft of Indian Air Force. Destination: Kathmandu,Nepal. 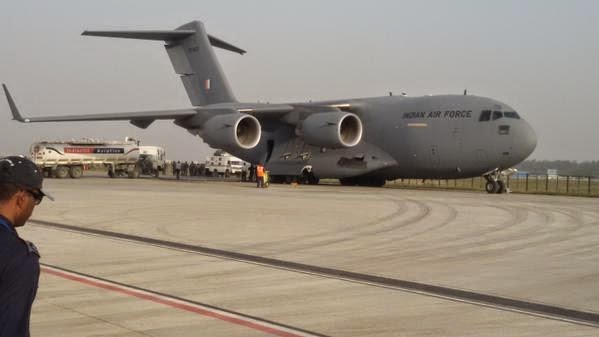 AF's IL-76 a/c getting loaded with Relief Material, From Bhatinda to Kathmandu. 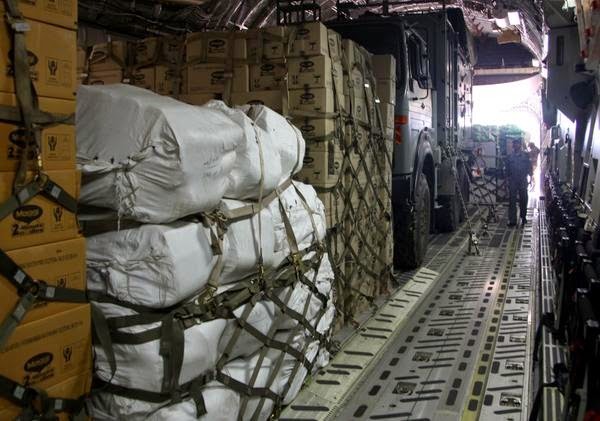 Relief material being loaded into C-17 Globemaster III aircraft of IAF. Destination: Kathmandu. Operation Maitri. Apart from this, lots of people donated in Prime Minister Relief Fund to help people of nepal. 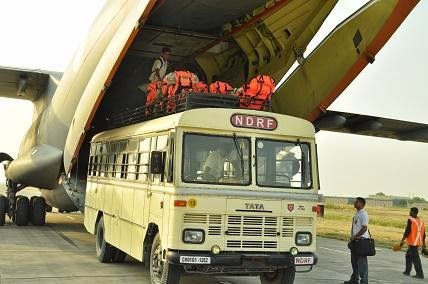 States like UP and Bihar sent 100 buses to nepal for rescuing Indians. 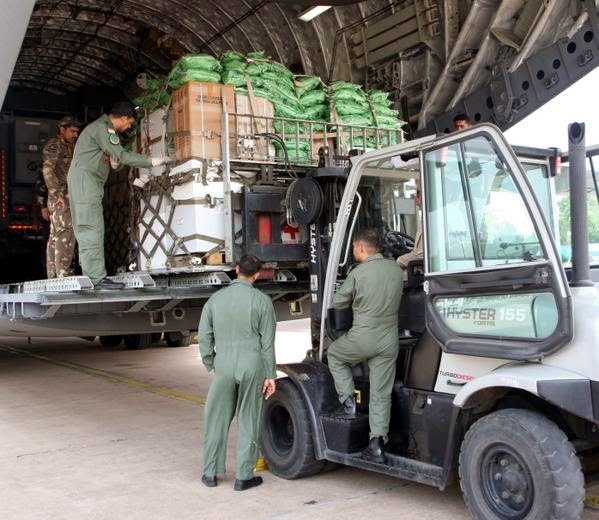 Spain has requested india for rescuing people of spain from Nepal. Idea, Airtel and BSNL has reduced tariff of International call charges, India to Nepal for 3 days. One can call on local rates to nepal for 3 days. 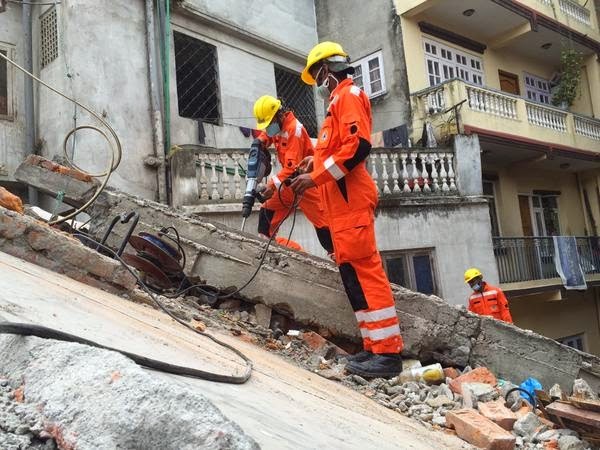 RSS (Rashtriya Svayam Sevak Sangh) has sent their 20000 volunteers at Nepal for rescue operation. Railway ministry of India has sent 10000 bottle of Rail neer and started special train to evaluate Indians at their destination. Piyus Goel, Minister of Power and energy has sent Sand engineers to set up power stations in Nepal on urgent basis. Yog guru Baba Ramdev has adopted 500 orphan child's and will provide food, education and everything in nepal. Baba Ramdev is still in nepal and operating relief camp. Prime minister Narendara Modi donated 1 month of his salary for Nepal relief fund. 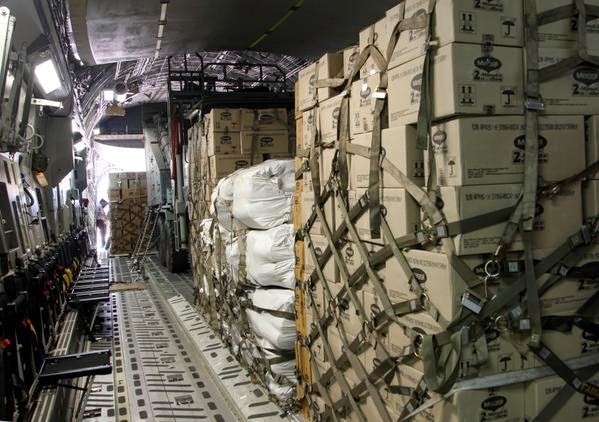 Operation maitri is still continued and will continue till we wipe off tears of each nepali. ~ Prime minister Modi.